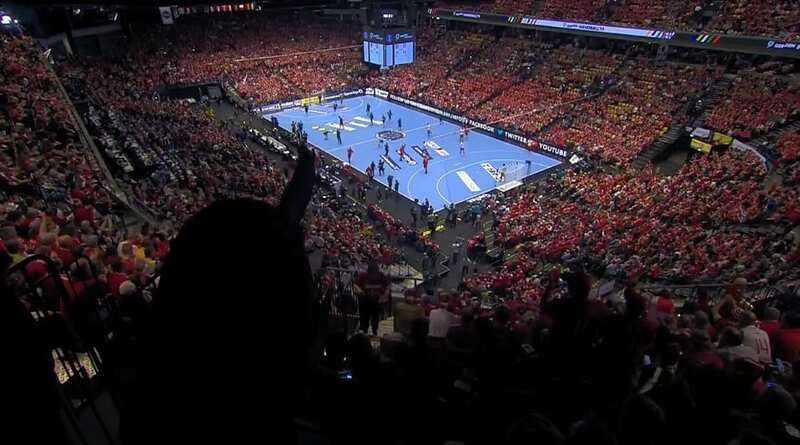 Sounds amazing that more than a half of population in one country watch handball match, but that happened in Denmark on Sunday when home team won the first ever World Championship crown after three defeats. ← Previous Story EINMAL LOWE, IMMER LOWE: Uwe Gensheimer goes back to Rhein Neckar Lowen! Next Story → SERIOUS BLOW FOR HBC NANTES: Cyril Dumoulin to miss rest of the season! Live celebration in Copenhagen, of wm gold winner Handball 20189, Denmark. Web, tv, tv2play (streaming) and irl.